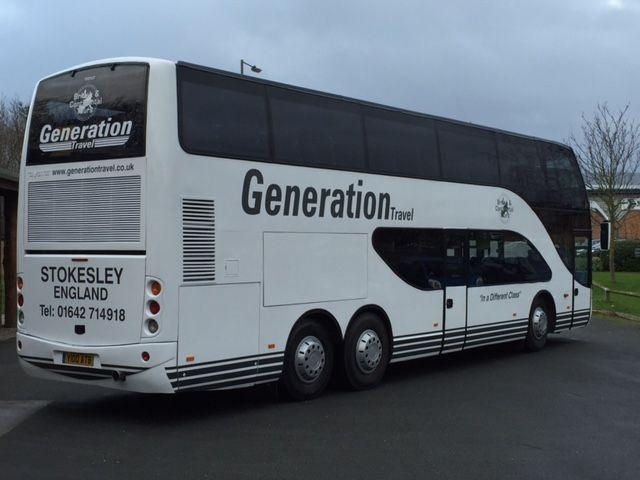 This Ayats Bravo 75 seat Executive Double Decker is ideally suited when you have a large group to transport. 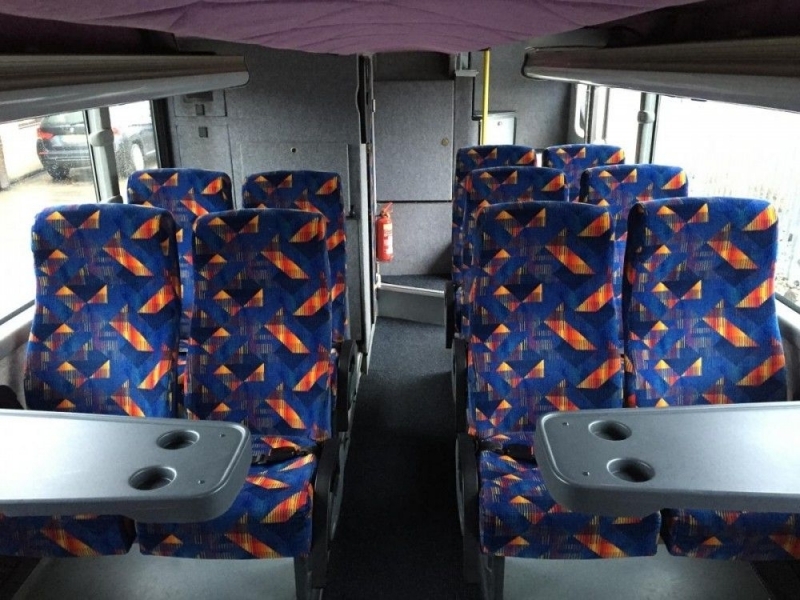 Seating 75 comfortably all with fitted seat belts. 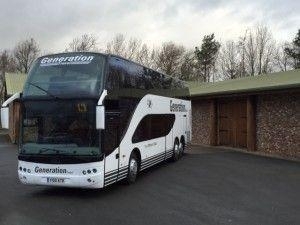 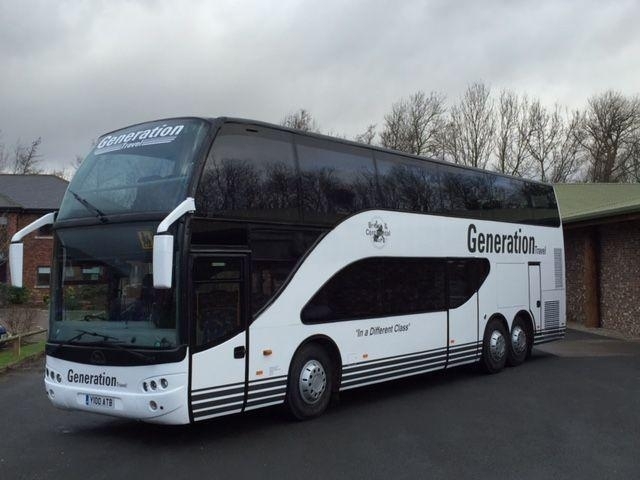 This executive coach is happy to transport your group whether young or old and features tabled seating downstairs.